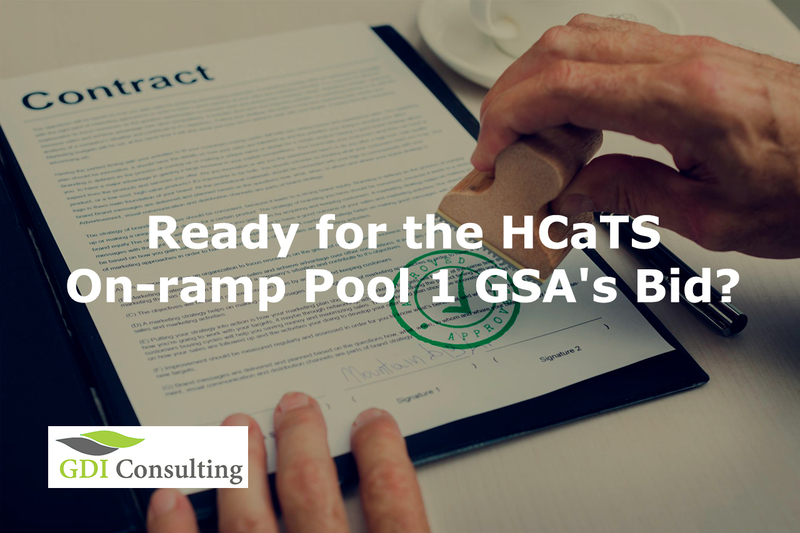 General Services Administration (GSA) is conducting an on-ramp to HCaTS Small Business Pool 1 and is planning to add about 30 new set-asides contractors to the program. 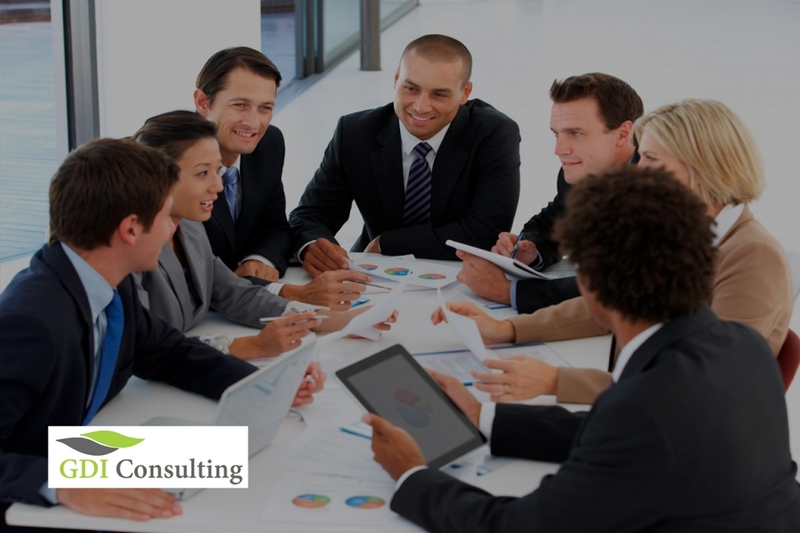 The primary performance area of the program is Customized Training and Development Services. A Draft solicitation notice was released on the official website of Federal Business Opportunities, whereas the release of the final RFP is yet to be announced by the agency. 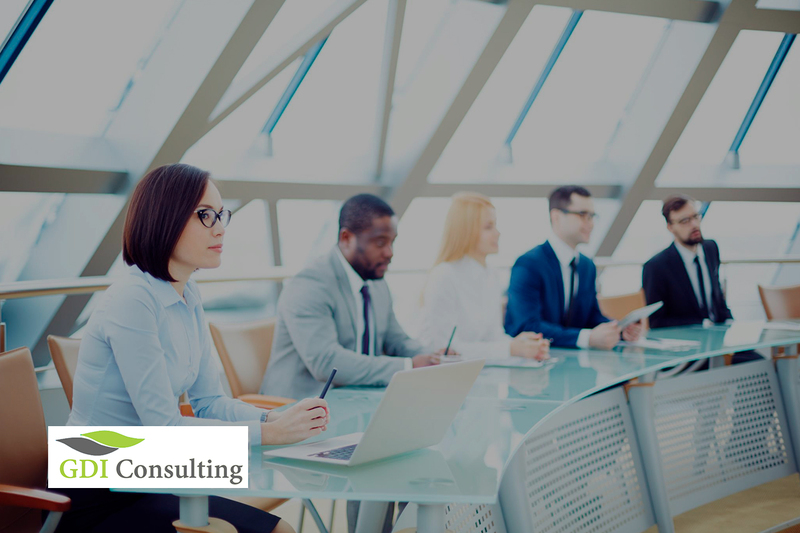 This program is a result of GSA’s partnership with Office of Personnel Management and it was designed to support human capital management and training requirements through reliable, effective, and customized solutions in order to provide it with the best value. In October 2016, the program has met rigorous category management performance criteria and was designated as Best-in-Class, which means that its solutions are recognized as advantageous for the Government and should consider leveraging the use of BIC providers. HCaTS on-ramp pool 1 GSA’s bid is a full & open contract that is awarding 30 new contracts for the small business set-asides. Although existing joint ventures will continue to function, GSA is not going to allow joint new ventures. Past performance is a significant factor of evaluation, and you should make sure that yours is strong and meets the HCaTS’ requirements entirely. The agency has chosen to score proposals based on “Highest Technical Rated with Fair and Reasonable Prices” approach. Note that only the past performance of prime contract holders will be evaluated, excluding those of subcontractors. Bid Evaluation will be based on a combination of the Lowest Price and Technically Acceptable factors, which means that GSA will score the offers on a technical level, and those who pass the first evaluation factor will be taken into a pricing reasonableness review. Proposals that won’t be able to meet these requirements will be removed from consideration for the HCaTS on-ramp awards. Regarding the contract’s period of performance, the base years will be from the award to 9 November 2021. There is also a five-year option period that is anticipated to take place from 10 November 2021 to 9 November 2026, and a period of six-month extension until May 2027 (if exercised). GDIC is providing logistical support to HCATS bidders. GDIC is offering an Audit Review. This will help you better understand the likely HCaTS customers, the alternatives those customers have, and who might be a useful HCaTS prime contractor if you decide not to prime. Another blog post on the HCaTS opportunity is available the GDIC’s website. GDIC is offering the Full proposal development (Only if our audit review tells us that you have a good chance to get awarded). GDIC has years of experience helping prepare over 6,000 proposals. 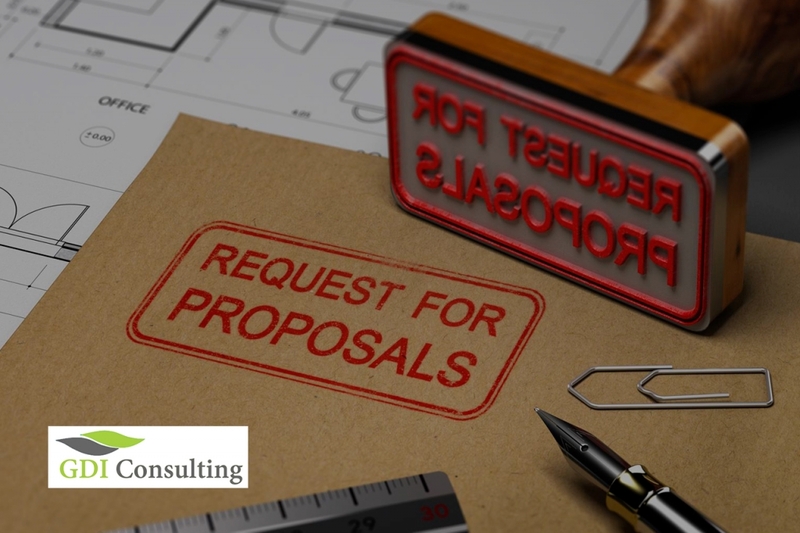 GDIC can provide proposal consultants to fill gaps in your team or a whole proposal team. Please contact Maron Freedy at maron.freedy@gdicwins.com for more information. With over 26 years of sales and business development experience, Maron possesses excellent interpersonal and creative thinking abilities. He has been a sales and business development professional offering extensive experience in client relationship management, strategy, and bid as well as capture management for decades.